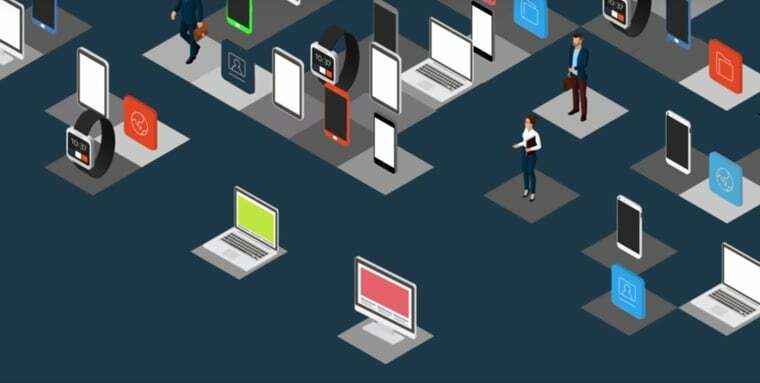 Unified endpoint management delivers IT and security leaders the technology needed to manage and secure smartphones, tablets, laptops, desktops, wearables, and the Internet of Things (IoT). With Watson™, MaaS360 is the only platform that delivers an AI approach to UEM to enable endpoints, end users, and everything in between — including apps, content, and data. How effectively are you protecting corporate data on your employee-owned devices? Follow these rules to balance mobile security and productivity.